RBL based reputation database prevents website hacking, DDOS and brute force attacks with ModSecurity rules. SecRule REQUEST_METHOD "POST" "id:'400010',phase:1,chain,drop,log,msg:'Malware host detected by rbl.malware.expert'"
If you want to minimize dns response times, you can use local DNS resolver. We are seeking Shared/Reseller/Managed hosting providers for the RBL Database project to improve the reliability and integrity of the data provided from the list. This helps to build a better and free defensive system and you can block attacks against even before reaching your applications. The information provided will be purely used to build the RBL list. Please note that we collect only the source IP addresses and no other information will be processed! (Like domain name). 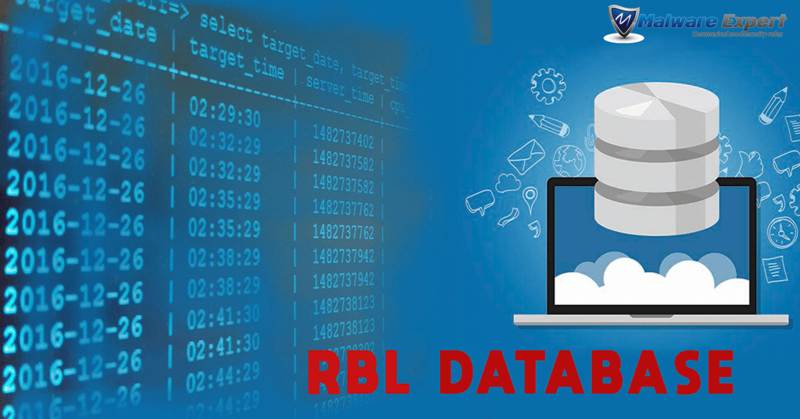 If you are interested to contribute to this project, please CONTACT US so that we can keep up and running this free RBL database with the best possible result. We are also seeking contribution from hosting companies to host the RBL in their network(s). We are ideally looking free VPS to host and the RBL requests. Please CONTACT US if you can offer VPS to host RBL Database project or other project’s.